Over the years Amazon.com has retained its popularity of offering the best price for products we buy online. I know I find myself regularly making my purchases at Amazon after checking elsewhere online. Amazon sells millions of items in its store – books, DVDs, electronics, shoes, foods, and much more. Ever wondered how it would be to earn points and get the ultimate cash back on Amazon.com purchases? Well, here’s how you can maximize those Amazon purchases. How to earn 5% Off on All Amazon.com Purchases or get 5X ultimate points? Amazon.com does not participate in shopping portals mostly; however, it does place offers on Ebates of 3% cash back subjected to only certain departments. 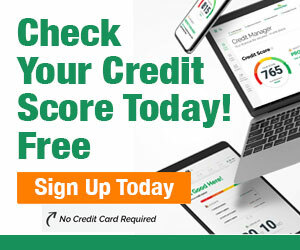 It is so easy to use your Chase Ink Plus or Chase Ink Bold to buy products from Amazon.com or get Kindle gift cards, with NO purchase fees, at Staples, Office Depot, or Office Max. Chase Ink Bold or Chase Ink Plus allows you to earn 5 Ultimate Reward Points per $1 spent at the Office Supply Stores, including Amazon or Kindle gift cards. Get 5X Points at Office Supply Stores! Loading the gift cards to your Amazon.com account is so easy. Get either 5 Ultimate Rewards points or 5% cash back for $1 spent on ALL Amazon.com purchases. 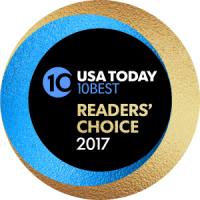 Transferred to Airline and Hotel Partners such as Southwest, Hyatt, United, and more. Do not lie in the application form. To apply for a business credit card you don’t need to be incorporated. Also apply for such benefits even as a start up with little or no revenue. Where can you buy Amazon.com or Kindle Gift Cards? Get Amazon.com or Kindle Gift Cards at Staples, Office Max or Office Depot. No fees needed. Easy to apply with your Amazon.com account. Many people think that Kindle Gift Cards can be used only to purchase e-books. Use it for purchasing millions of items on Amazon.com. Buy up to $500 Kindle Fire card, makes it easy to load than multiple cards of $25 or $50. Scratch code off the back of your Amazon.com or Kindle gift card. Sign-in to your Amazon.com account using this link to load a gift card into your account. Done! You will a see a message that indicates your gift card has been applied to your account and will be further used as details for your next order! Enter as many gift cards as you like. The balance will be updated in your Amazon.com account and used for future purchases. Get 5 points per $1 spent or 5% cash back at Office Supply stores up to $50,000 in spending per calendar year on Chase Ink Bold or Chase Ink Plus. 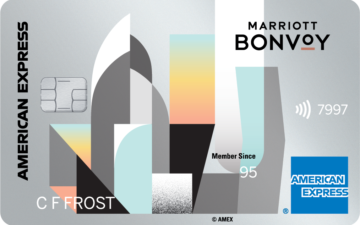 A $95 annual fee is applicable on these cards, but you can easily transfer points to Ultimate Rewards hotel as well as Airline partners such as Hyatt, United, and Southwest. No annual fee associated with Chase Ink Cash and Chase Ink Classic. Get 5X Ultimate Rewards points or 5% cash back at office supply stores only for $25,000 in annual spending per year at Office Supply stores. You can’t transfer points from the Ink Cash or Classic directly to airline or hotel partners. 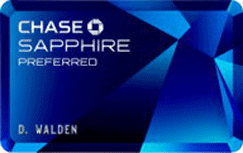 Transfer of Ultimate Rewards points to the Chase Sapphire Preferred, Chase Ink Bold or the Chase Ink Plus card. Also transfer to airline or hotel partners such as Hyatt or United is easy. Earning 5 Ultimate Rewards points per $1 or 5% cash back for all Amazon.com purchases is easy with Chase Ink cards. You may want to use a credit card if you buy expensive electronics etc. from Amazon.com since it could be easier to dispute transactions if you pay with a credit card instead of an Amazon gift card if required later. Amazon.com does have an extremely good customer service, with more benefits to the buyer than the seller.